It’s that time of year again! 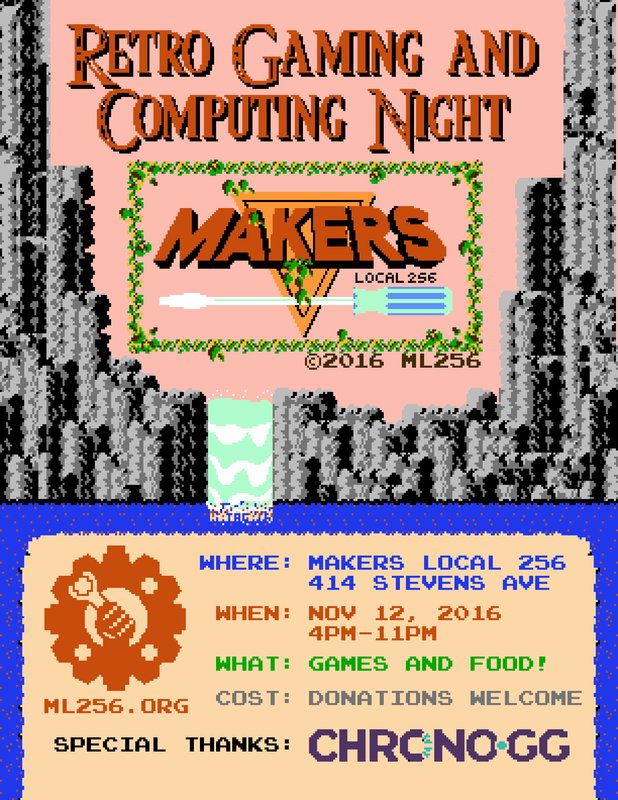 Retro Game and Computing Night 2016 is upon us. We are allowing all games and systems released pre-2000. There will be all kinds of systems and games, SNES, SEGA, NES, GameBoy, Atari, as well as Amigas and other computers. We may even have a LAN setup for old school games like Duke Nukem 3D and Starcraft. We will also have the grill going. Feel free to bring your own systems and/or games. Please come join us, play some games, meet new people and see our space. Also, remember your donations will help us continue to do events like these. 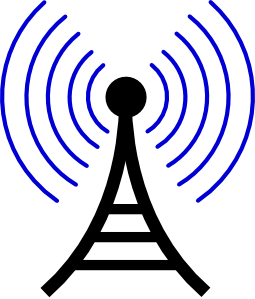 We have a special guest coming by this Thursday to do workshop about programming your Baofeng Radio. These are inexpensive portable ham radios, $25 on Amazon. The presentation will begin at 6:30pm – Dec. 17 2015. Bring your dinner and join us in the fun! Retro Gaming & Computing Night was held on October 17th. We had almost 100 people show up for the event (biggest turn out yet). We made a timelapse of the evening. Hope you enjoy and hope to see you next year. It’s that time of year again! 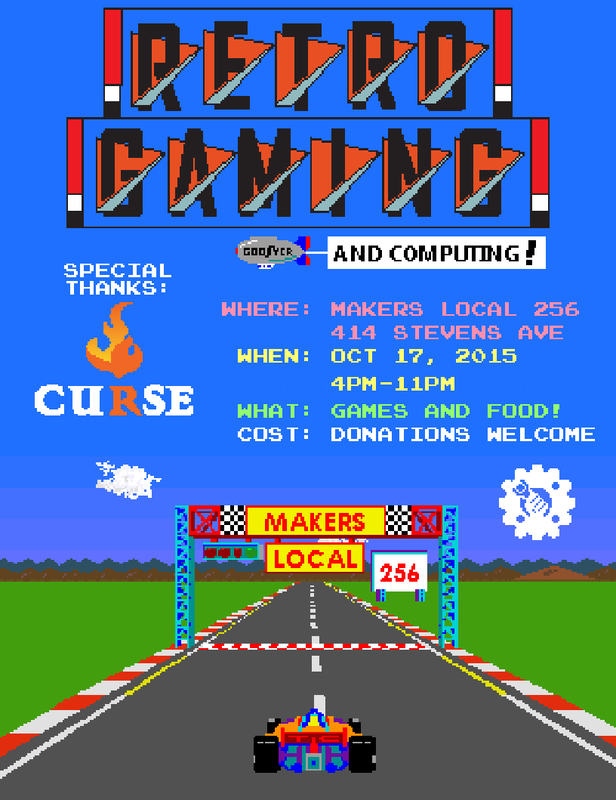 Retro Game and Computing Night 2015 is upon us. We are allowing all games and systems released pre-2000. Retro Gaming & Computing Night was held on October 18th. We had around 70 people show up for the event. I was able to use an old android phone and a time-lapse app to create an awesome view of the event. Hope you enjoy.